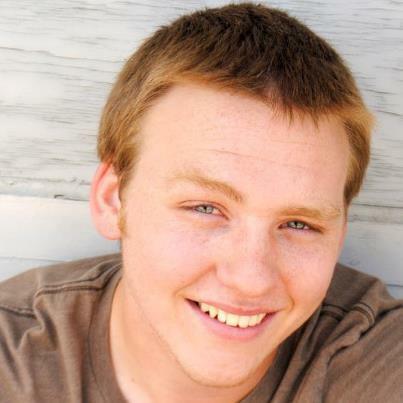 Cody Goss is currently a Theatre Arts major at the University of Laverne. Starting his theatre career in college, he has played roles such as Agamemnon from The Oresteia, and The Lieutenant from The Screens. With over a decade of athletic background, he enjoys facing the new physical and mental challenges that theatre has to offer.